Though it might not feel like it now, Spring is not too far off and neither is wedding season! 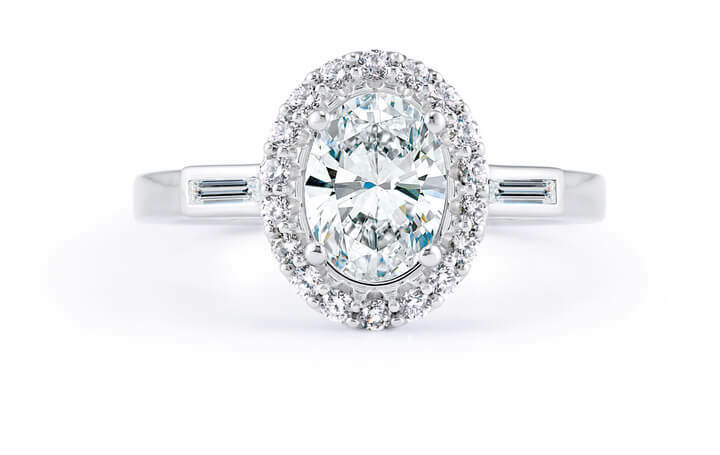 We though it was a good time to check in with some Spring engagement ring trends. This trend is now represented all through fashion jewelry from pendants, studs, and rings. 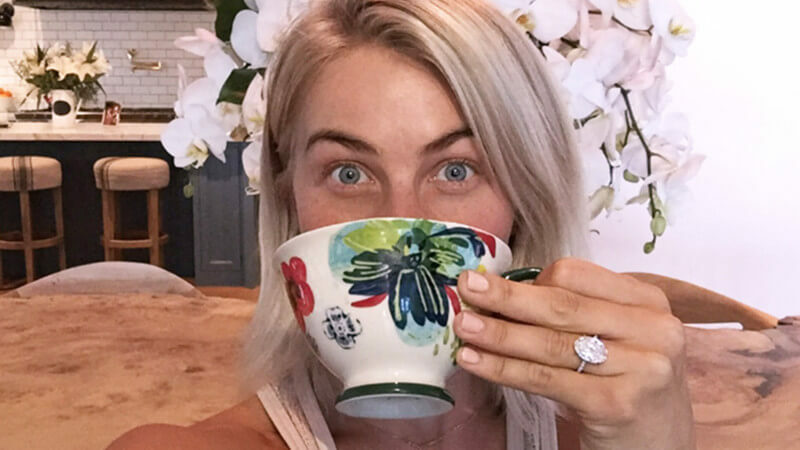 The more darling show it off in their engagement ring. Works with: oval, emerald, rectangle radiant and cushion, marquise shapes. Make it two-tone - specifically rose and white. This combination gives you an opportunity to warm up your white gold ring without going all-in with the rose gold trend. 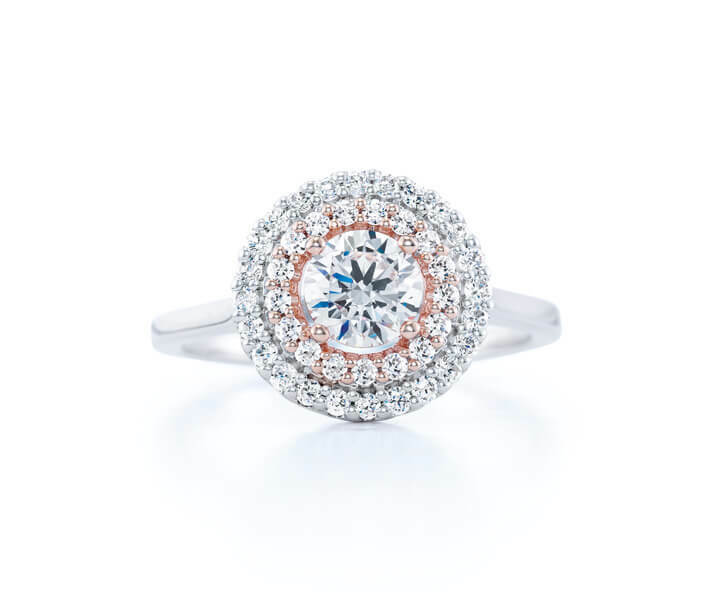 Try adding a rose gold profile detail or rose gold halo to your engagement ring. The solitaire will forever be on this list. It is a timeless design that will always be on-trend. 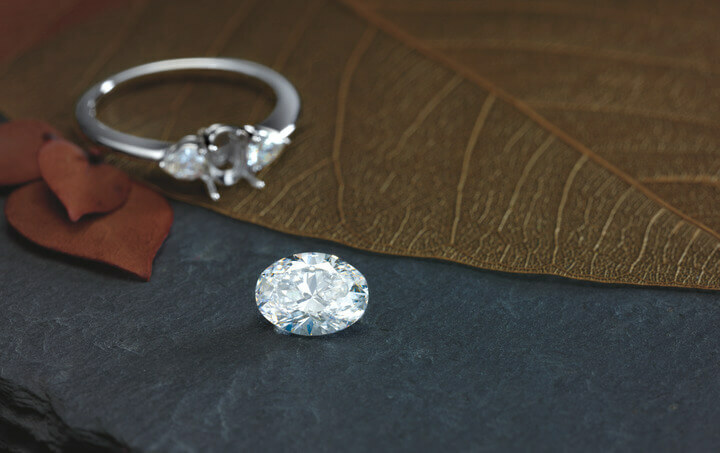 A single set center diamond or gemstone is highlighted by a simple, clean profile. Don’t think of a solitaire ring as basic, though. There are still so many options like your metal color (rose gold ring with a white gold crown is one of my favorites), style and width of the ring, and setting style. Think Megan Markle. 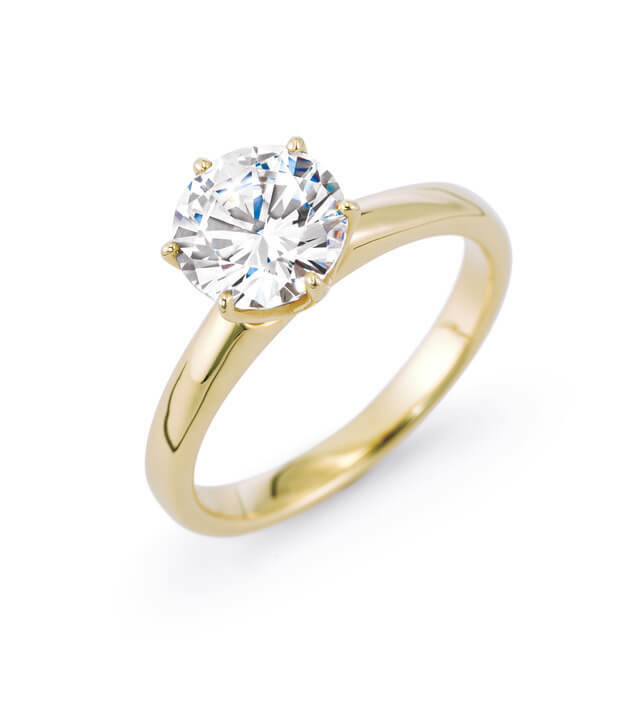 Of course there is always a celebrity or royal-inspired trend, however the three-stone ring has been a go-to for years. Ms. Markle’s ring appears to be a cushion shape center with a round diamond on each side. 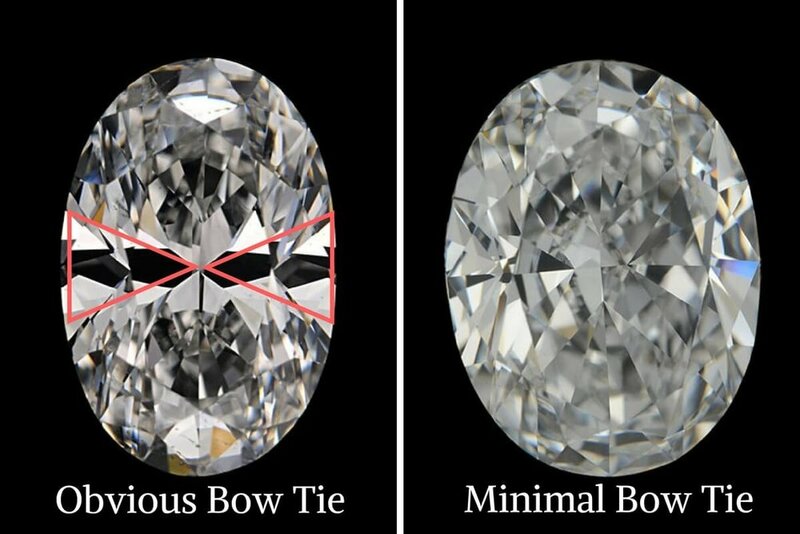 There is a lot of room to get creative here: Emerald-cut with trapezoids, oval with half-moon shapes. This style is also a great way to get some color into your ring: diamond center with blue sapphire on either side. There are so many combinations! Despite what’s “on-trend” in the engagement ring arena, what really matters is that it is yours. That means designing a ring that you love. 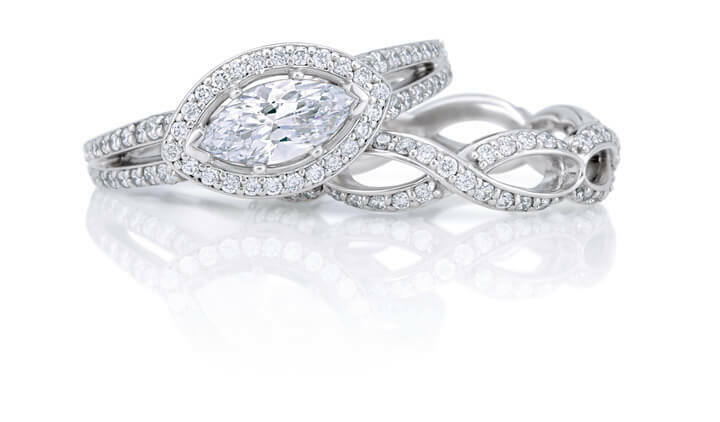 Book an appointment to get started on your custom engagement ring!